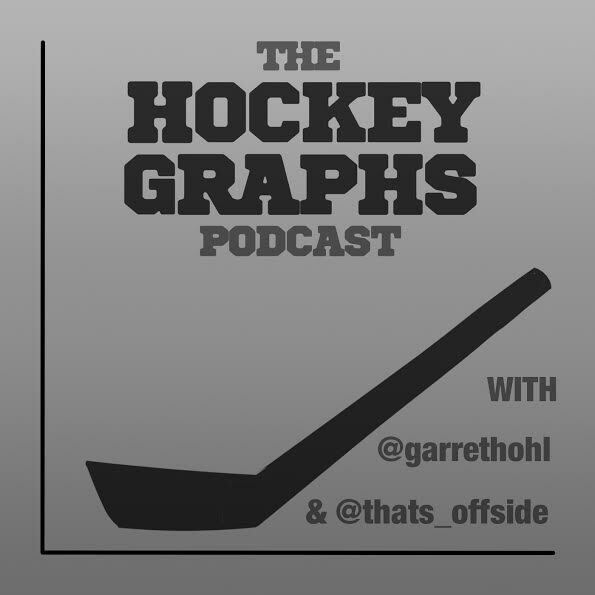 On this week’s episode, Rhys and Garret break down everything you’ve ever wanted to know about Josh and MoneyPuck’s Prospect Cohort Success model, which was unveiled on Tuesday. We look at PCS’s strengths and weaknesses and outline where we can go from here in the realm of prospect analysis. Join us after the jump!